1 Asami Sudo, 2018 Miss SAKE went to the airport to see off Mr. Namal Rajapaksa, a Member of Parliament and also the son of Mr. Mahinda Rajapaksa, the former president of Sri Lanka. 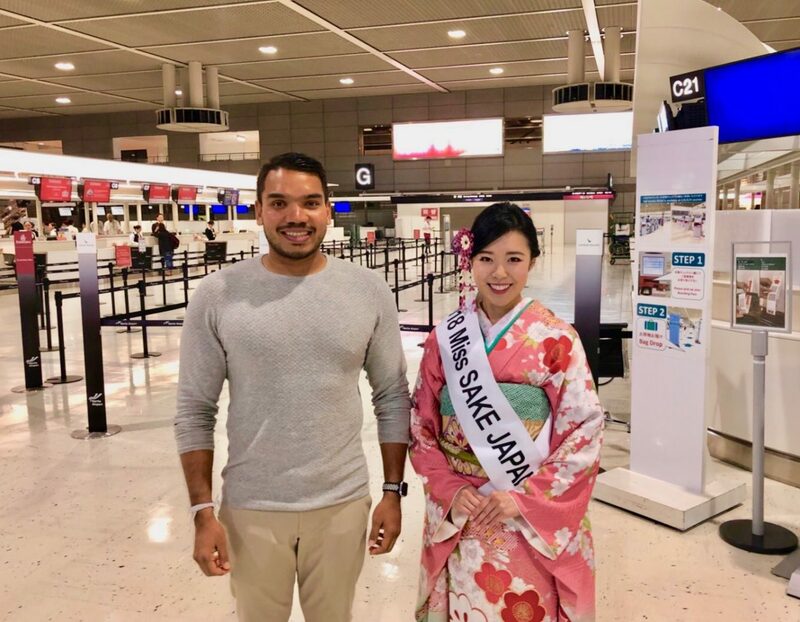 Asami Sudo, 2018 Miss SAKE went to the airport to see off Mr. Namal Rajapaksa, a Member of Parliament and also the son of Mr. Mahinda Rajapaksa, the former president of Sri Lanka. On June11th, I went to the airport to see off Mr. Namal Rajapaksa, a Member of Parliament and also the son of Mr. Mahinda Rajapaksa, the former president of Sri Lanka. Mr. Namal Rajapaksa came to Japan to deepen the friendship between Japan and Sri Lanka. During the stay, he visited several Japanese temples and held some cultural exchange meetings. Sri Lanka is said to be one of the least reluctant countries in South Asia to accept drinking culture since most of Sri Lankans are Buddhists. The introduction of sake to Sri Lanka is not sufficient yet, but expansion of its demand can be expected as the popularity of Japanese restaurants has been soaring these days. 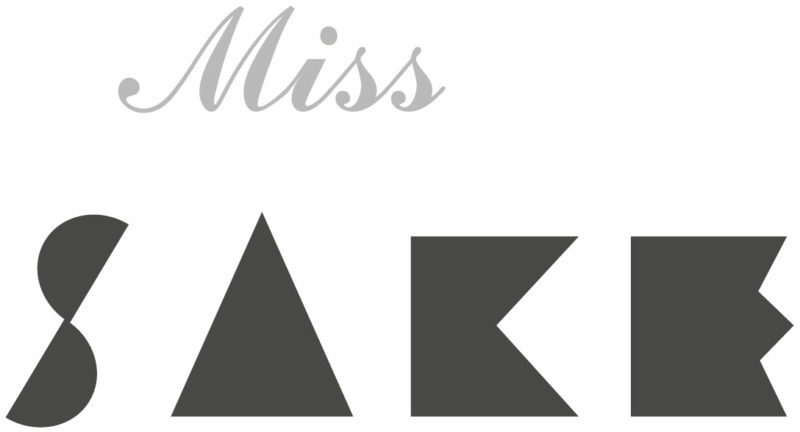 As Miss SAKE, I would be glad that I can contribute to promoting the cultural exchange between Japan and Sri Lanka, which is known to be pro-Japanese country. We extend an appreciation to Mr. Rajapaksa for visiting Japan. As Miss SAKE, a global ambassador to share the attractions of Japanese culture, I hope a greater development of two countries’ friendship.